It is three o'clock in the afternoon on March 14. Yuan Lidong logs onto his account on a Chinese online game streaming site and begins the day's live streaming. He is soon watched by more than 80,000 viewers in one hour. 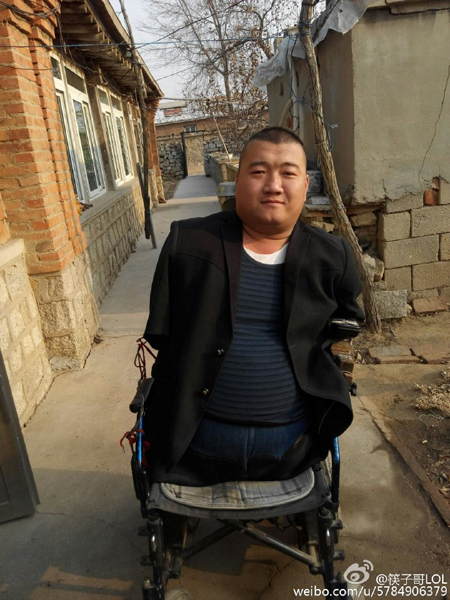 Yuan Lidong is a regular live streamer in China's flourishing game streaming industry, only he is born without arms or legs and has to play the game with the help of a chopstick, which inspired his self-invented nickname Brother Chopstick. Yuan, born in 1986, hails from a village in northeastern China's Liaoning Province. He said he used to beg for money in various places, but when he came across a friend playing thepopular online game League of Legends (LoL) in late 2015, he immediately gravitated towards it. He then decided he'd play the game too. 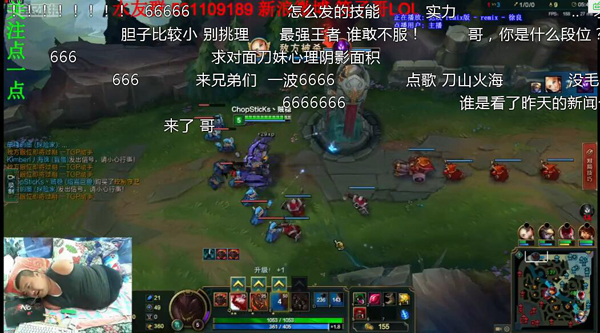 Yuan soon became a live streamer, broadcasting himself playing LoL on streaming sites. 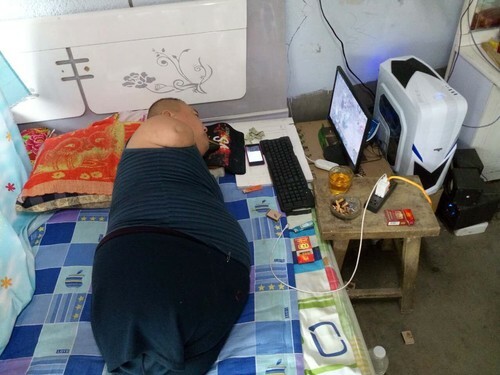 Every time he plays the game and live streams it, he has to lie on one side of his body on the bed, with his face pressing upon the mouse and a chopstick in his mouth which he uses to hit the two buttons on the mouse. After practicing for a while, he grows adept at using the chopstick and later becomes a famous live streamer. Almost every day, Yuan plays and live streams LoL for six or seven hours, often to the extent that his face and teeth ache. But he said he enjoyed it as he could make money to support his family -- he signed a contract with an online streaming site, which pays him for his streaming-- and also could make good friends over the net. Yuan is married with a seven-year-old boy. Apart from live streaming, he sometimes shares online photos of his life, winning thumbs-up from online users. Yuan has become an inspiration for many people, who are touched by his strength. An online user commented on his Weibo post on Thursday, "I am genuinely touched by Brother Chopstick's optimism, strong will and vigor. What do I, with arms and legs, have to complain? Wish you all the best." A man born without arms or legs makes a living by streaming games and inspires many people.